Japan is a destination filled with beauty, historic sites, and mystery. The islands of the prosperous nation are unique and serve as fascinating ports of call. You can explore this interesting region on various 4 to 20-day Japan cruises with itineraries that circumnavigate Japan's islands and visit some of the country's famed festivals. Taiwan and Okinawa are places filled with wonders all on their own. Okinawa has a tropical climate and is complete in World War II history. 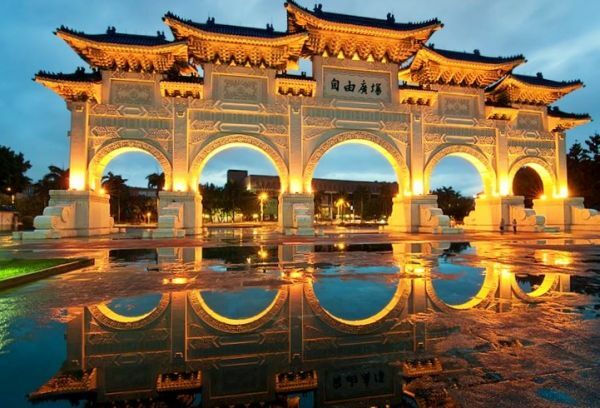 Spend a day at the capital city of Taiwan, Taipei, and peruse its many ancient temples, taste delicious (and exotic) street food, or bask in the incredible sceneries of the Taroko George National Park in Hualien. Other shore excursions are available for sight-seeing of many more captivating points of interest. Be sure to sample the local cuisine for authentic and memorable experiences! On a Japan cruise, you will get a chance to visit an exciting myriad of UNESCO World Heritage sites, which include old-city Kyoto temples/shrines steep in culture. There is also opportunity to visit Korea's Silla Dynasty capital of Gyeong-ju, plus Aomori's Shirakami Mountain sites. In Taipei there is the Yangmingshan Hot Springs, dramatic Cape Kamui on the Shakotan Peninsula (Hokkaidō Japan), plus a variety of hiking opportunities, boat rides and tours amongst the list of adventures to select from. Some Cruises that visit Japan include Princess Cruises' Diamond Princess which sails roundtrip from Tokyo (port of Yokohama) or Kobe in various 8 through 18 day options between May and July. 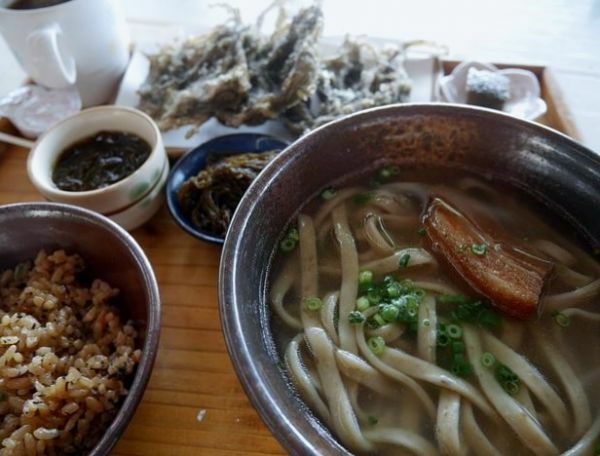 Some will call upon Busan, Korea, while others will circle Taiwan, visiting Taipei (Keelung cruise port), Kaohsiung (the island's second largest city), and the beautiful Haulien on the East side. An inside cabin will be the cheapest, and for a Japan cruise this starts at around $1400 per person for 8 nights. Stretching out the vacation to nearly 3 weeks will cost about $3000/pp, with a suite priced at nearly ten thousand dollars. If you are able to wait to the last minute, perhaps a month before sailing, you have a chance to slice up to 40% off those prices just mentioned, but that would likely mean significantly higher airline ticket costs. You also may be limited to a paltry selection of available staterooms as well. If you are a party of more than 2 in a single room, you may also run into the oddball (and annoying) situation where [url=http://www.reviewcruises.net/PNphpBB2-viewtopic-t-239.html]it costs MORE than buying 2 cabins on a cruise. Also be mindful that the price of excursions could add up to thousands of dollars, so it would be wise to research each port and see if you do a DIY tour in Japan or Taiwan. 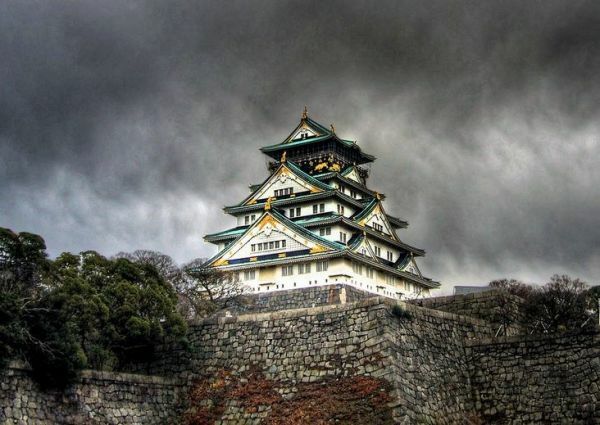 On rare occasions you can catch a trans-pacific cruise that will enable you to cruise to Japan from United States, but those are likely a once a year at most opportunities, plus you would have to be fine with sea days- and lots of them! But that would be another way to save money, as the price per night will likely be at a significant discount versus a typical Japan circumnavigation cruise. Of course, you also get to save on the airfare, at least for the USA-to-Japan leg. A cruise like that would like depart from either Seattle or Los Angeles, making stops perhaps in Hawaii and even Tahiti, making the entire trip-of-a-lifetime 30+ days.